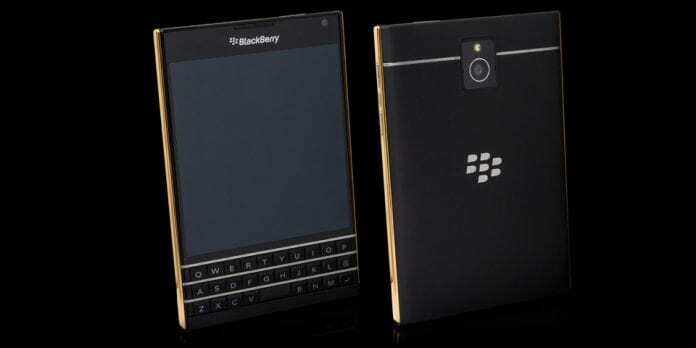 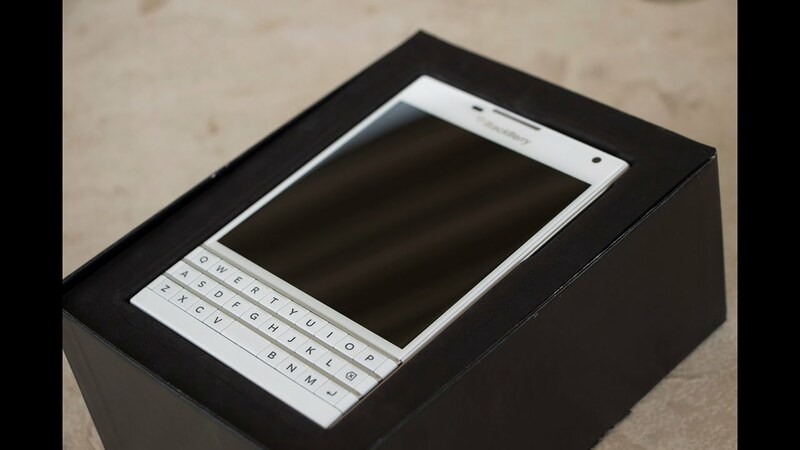 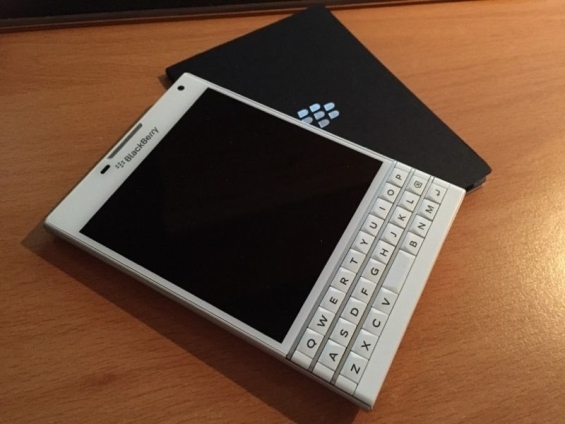 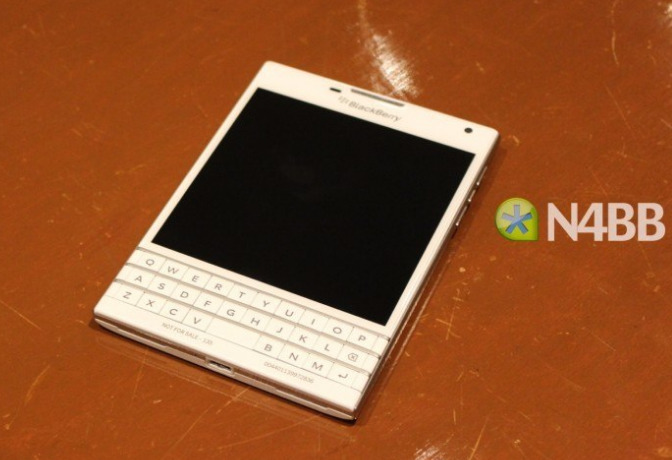 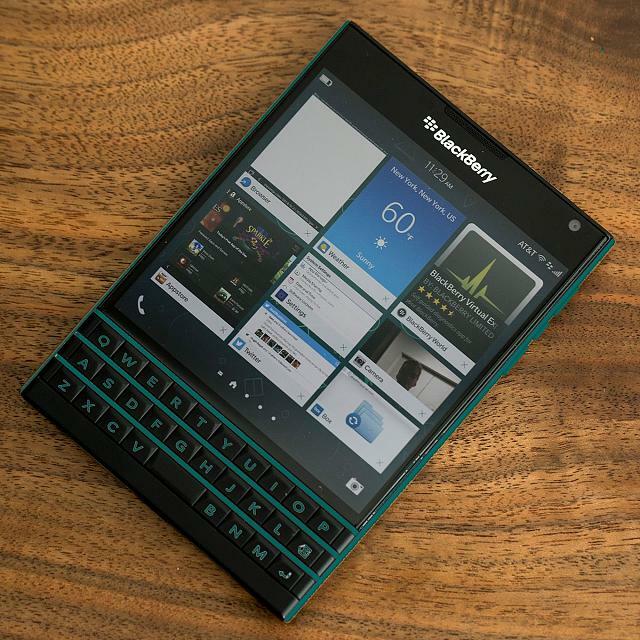 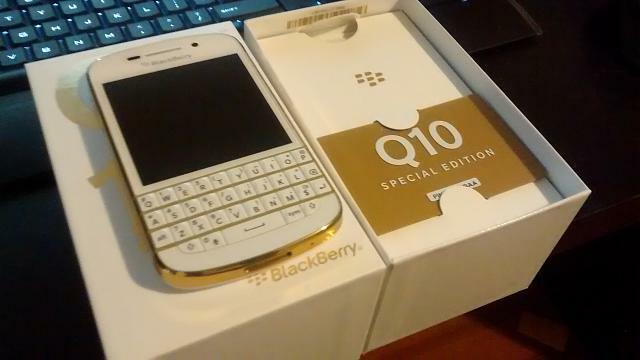 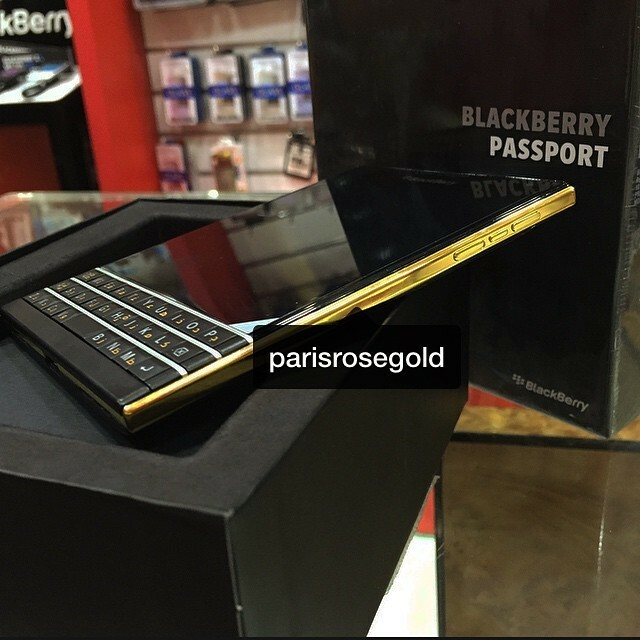 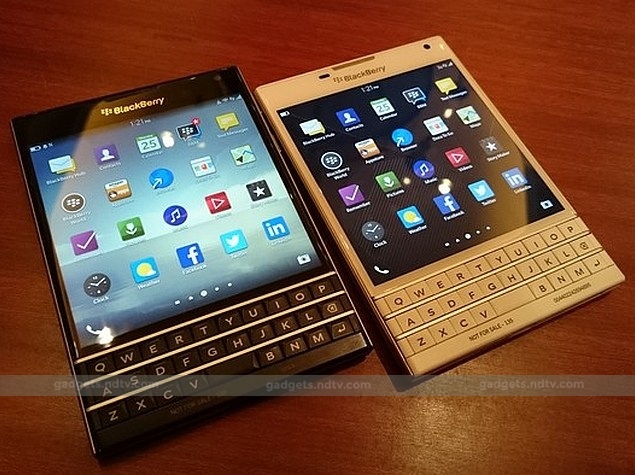 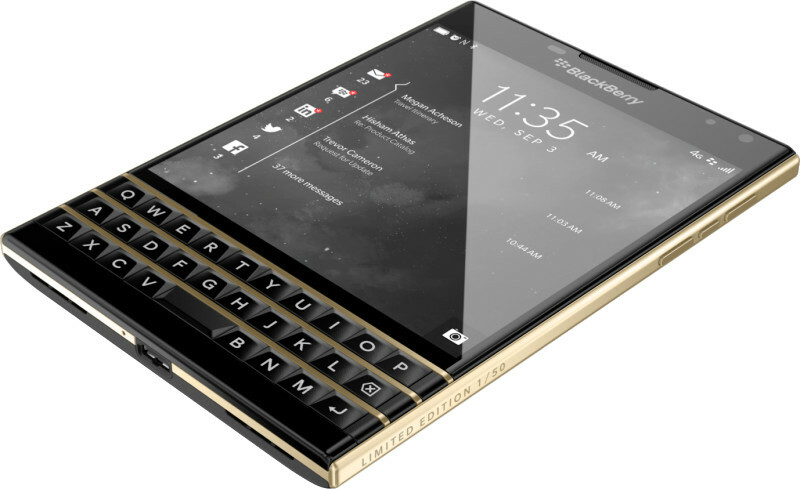 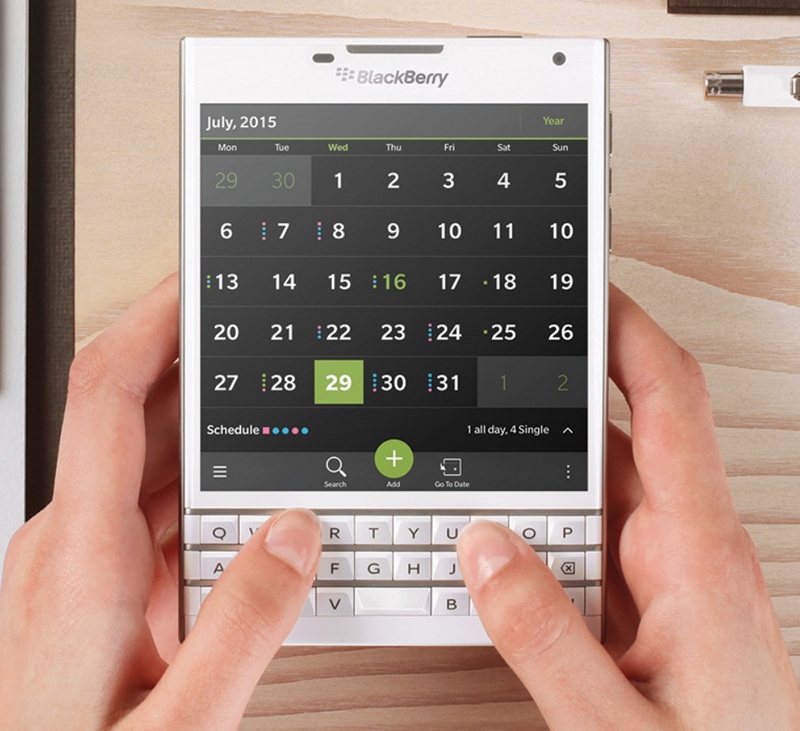 BlackBerry Passport is a smartphone developed by BlackBerry Limited. 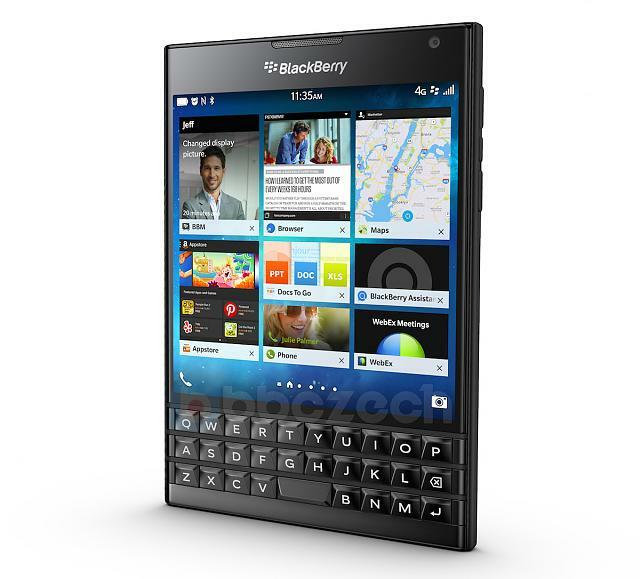 Officially released on October 24, 2014, the Passport is inspired by its namesake and incorporates features designed to make the device attractive to enterprise users, such as a unique square-shaped display measuring 4. 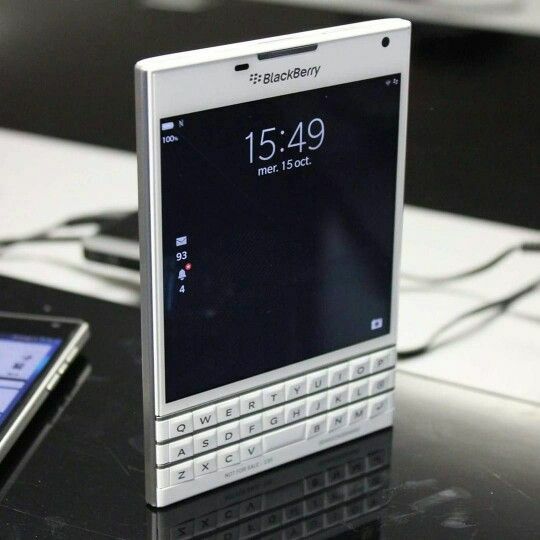 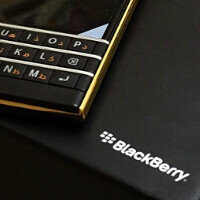 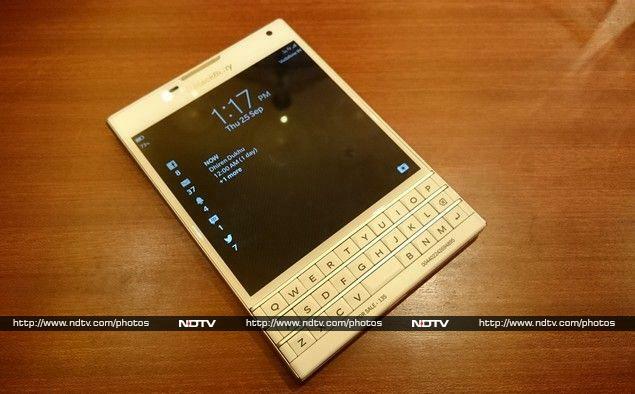 5 inches diagonally, a compact physical keyboard with touchpad gestures, and the latest release of the company's BlackBerry 10 operating system.